Home REVIEWS ALBUMS FPK – Selfmedikasie: The result of our youth! 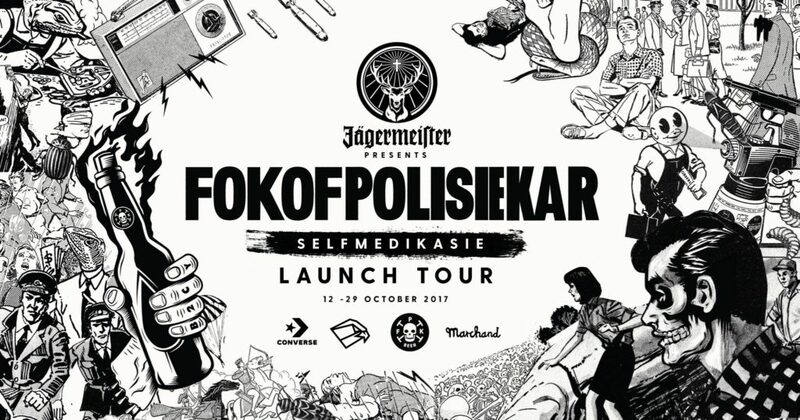 [REVIEW] FPK – Selfmedikasie: The result of our youth! 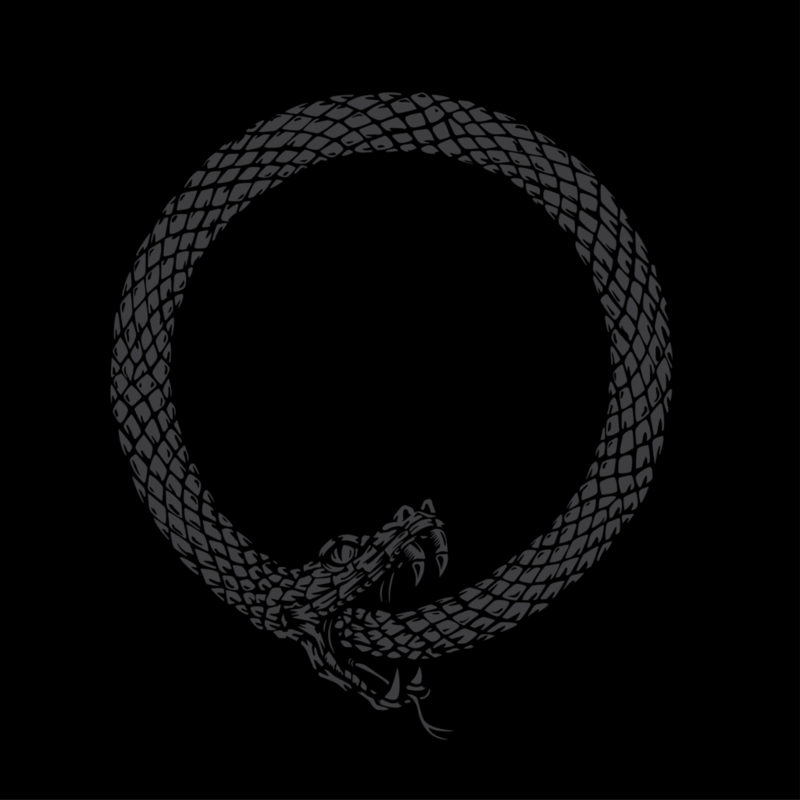 Francois, Wynand, Hunter, Johnny, and Snake have delivered another album so perfectly crafted and relevant to the time of its release, just like they always have when we were still teenagers – angry and desperate to find ourselves. We don’t have to shy our faces when people talk about being Afrikaans, there’s only a handful of Afrikaners holding onto racism and apartheid – we’ve shown the middle fingers to our parent’s ways, the wrongs in Christianity and we’ve formed our own persona’s in the new South Africa. We aren’t pissed off anymore, we are proud of who we’ve become! We implemented self-medication to all the problems, we fought the fight and we stood up for what was right – all of this to the soundtrack of our youth, Fokofpolisiekar! The album is much softer than the previous Fokofpolisiekar album, but the lyrics of Hunter is brilliant even with it’s more pop-y, Die Heuwels Fantasties influence. Just like they’ve evolved so have our international rock n roll influencers like Queens Of The Stone Age, Royal Blood and much more. If you analyze the state where we find ourselves as fans, as Afrikaners in South Africa and where the band is right now, the album still comments on the subject and circumstances relevant to us. When I heard these lyrics a scene & story from ‘Forgive Them For They Know Not What They Do‎’ was triggered. I remember the band taking the viewer on a tour through their house in the Northern Suburbs tattered, dirty and small and I thought to myself, how can my heroes live like this?! It feels like they’ve touched on every persona and circumstances of each band member. The sound of the album reflects on Francois Van Coke’s family setup and the rewards of unbelievable amounts of hard work that he has put in to finally live the life he so well deserves after pouring out his soul into the music that helped us, fueled us and guided us in dark times. There are glimpses of Wynand live performances and the badassery that accompanies him in his business ethics of Valkie Van Coke who now manages FPK, Francois’ solo career, and Jack Parow. When you climb into Hunter’s lyrics and analyze and dynamics of the choice of words layered so beautifully and comfortably by Johnny you can see the two music meisters have used their current talents and situation to perfected another timeless Fokofpolisiekar album. Snake might not be so in your face on the new tracks, but as always delivers a solid beat to the music created and I can’t help but feel like the album’s cover was inspired by this legend! Track 6, feels to me like a little tong-in-cheek song for fans to comment on the band’s relevance in this time and place of their album release. Personally, my favorite song and a perfect description of the cult following us as FPK fans find ourselves and why we trusted the band with every Rand that we pledged. I’m proud to be a fan of South Africa’s most legendary rock band FPK. Ticket price: R100 – at the door only. PH Fat 3.0 is here!